The Photo Graffiti Wall is a photo booth on steroids, better yet a photo booth that’s been completely taken apart and then rebuilt into a really, ridiculously awesome photo tool. Imagine being able to add virtually anything (anything!) into your photos at corporate events, parties, weddings, fairs, business meetings, etc. Have a celebrity spokesperson that you want in the photos? No problem! Stuck in Palookaville for your sales meeting in January but want to make it look like you’re in Hawaii? No problem! Wedding photos that are fun and not, uh, the same old wedding photos? No problem! Photo Graffiti Wall is the answer. Where else can you paint on your photos? Only with Stumptown Booth. 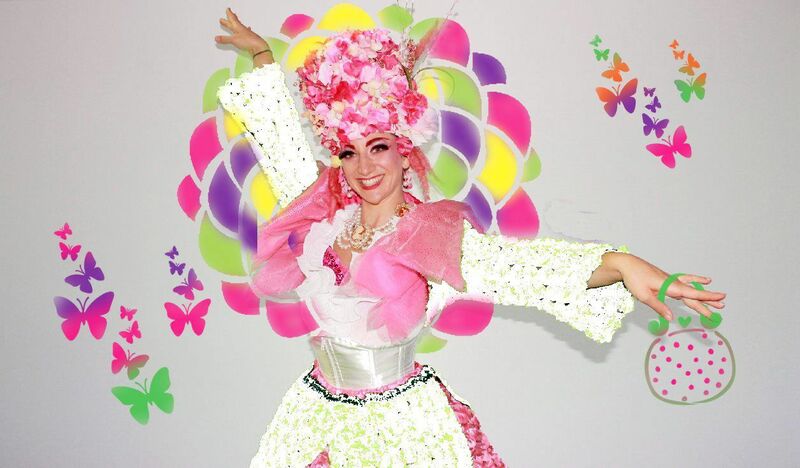 We offer a creative outlet for you and your guests with digital spray cans, stencils, sticker and more! Plus, you can select, move, rotate and resize to complete your masterpiece. You know the drill, this is the easy part. 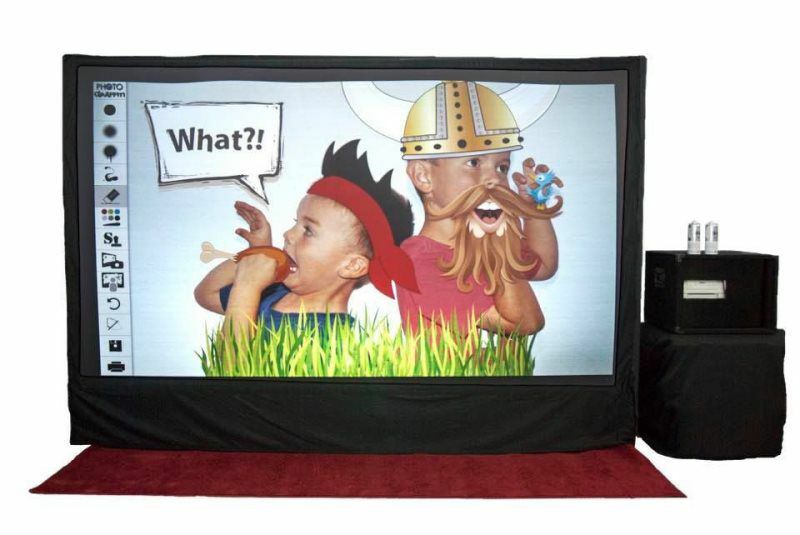 Stand in front of our huge 7′ x 10′ screen as our friendly and professional attendant takes your picture. We’ll make sure you look good, and swear, this is the only part that isn’t DIY! Ok, now it’s time to get creative and bring out your inner artist. Grab a spray can and tag that photo! It’s 100% digital, so you won’t make a mess, and everyone in the picture can have a go at it to leave their mark. Add custom stencils and stamps, or just freehand it! With one-click saving and printing, you can take home your masterpiece in no time. Then, get a buzz going about your photo by sharing it with all your friends and family via our social media integration, and share, tweet or just plain ‘ol email will do the trick! We’ve turned props upside down. 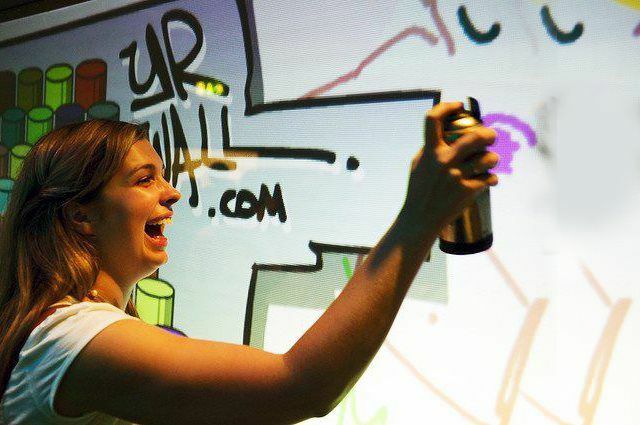 With the Photo Graffiti Wall, you can spray, stencil and tag all around your photo creating custom props you won’t find anywhere else, because they came from your creativity.